Charlie’s back! And the boys are going to the ends of the Earth for each other. Seems like a normal day in the Winchesters’ world. But I can see the dark storm clouds brewing, and the end of this mission might mean the death of one or both of the boys. I’m preparing for the worst, because there’s no happiness in the Winchesters’ world. 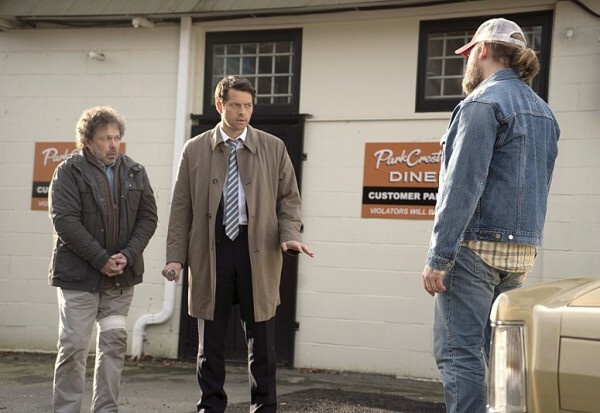 First up, let’s get the Cas / Metatron storyline out of the way. I still dislike Metatron immensely and wish he would have stayed out of the picture for the season. He was in jail, safely locked away, and then they keep dragging him out like he can help. He can’t, haven’t we learned that by now? And he was true to form in this episode, as he ultimately betrayed Cas, tried to kill him, and then escaped with the Demon Tablet. This is not going to end well for anyone. At least Cas got his grace back, which is good. 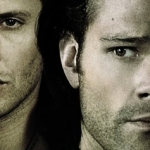 They’re going to need some angel power if Metatron turns out to be as harmful as I think he will be. But the Demon Tablet isn’t the only thing the boys need to be worrying about. 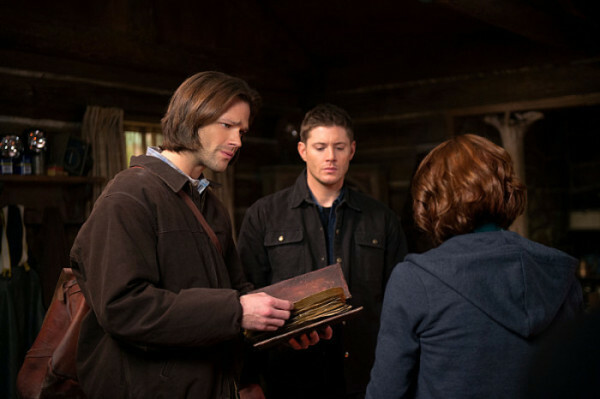 Even if Dean doesn’t realize it, the Book of the Damned is still in play thanks to Sam. Charlie, getting into the hunter life full-force, got shot in her quest to find the book and bring it back to the Winchesters. But a bullet wound isn’t going to stop their adopted sister, nor are a couple of bad guys on her trail. The Styne family, and especially Jacob Styne, are an interesting storyline and I wonder if we’ll see them again sometime. I thought they might be connected to Benny in some way. Not that all Cajuns are connected, but there did seem to be some hints of a tie-in being brought forward. And next week we see Benny return in some form, so maybe it all connects in some way? 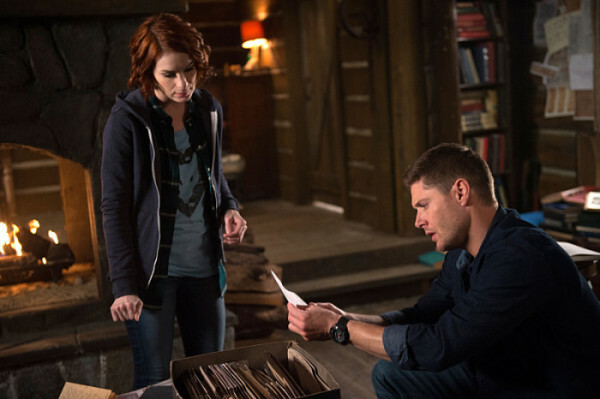 Charlie’s got the book now, and possibly a way to cure Dean. He seemed gung-ho about it, all happy as they approached their meet-up with her, but then it all got weird. The book kept calling out to him, controlling him, and he knew that dark magic can only lead to bad things. 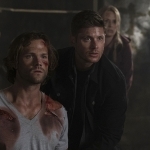 Even if Sam and Charlie could translate the book and break its code, Dean feared what it might cost them to remove the curse and the mark. And we thought that it was a null point, since Dean ordered Sam to burn it when Jacob busted in, but Sam’s a sneaky one. He is determined to save his brother at all costs, and thus begins another round of secrets and lies. 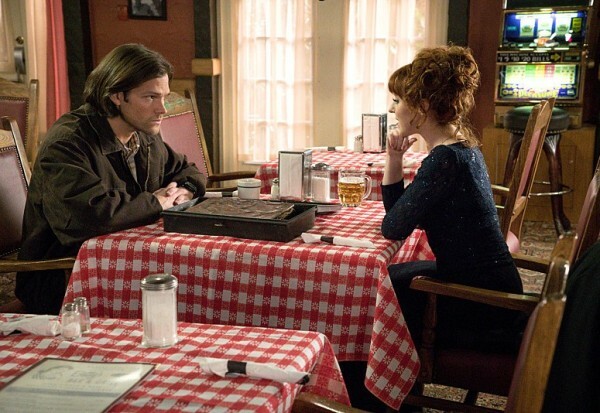 And this time he’s even teaming up with Rowena to see his plan through. What is this going to cost him and Dean? There’s no way they’re getting out of this without some drastic sacrifices. So, where are we headed? And how much is it gonna hurt? I suspect that the answer is lots.